Influenza -- commonly known as the flu -- is a respiratory infection caused by a virus. 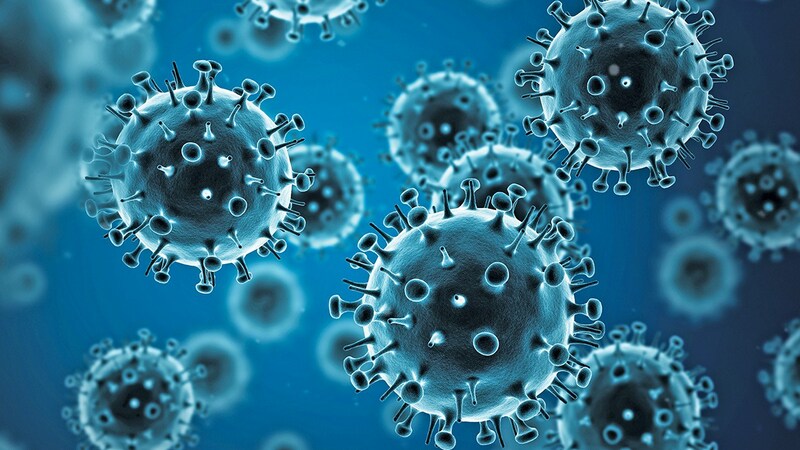 Influenza A and B viruses are the two types that most commonly infect humans. Influenza A viruses spread between animals and humans and sometimes cause epidemics.